Do You Have Any Turkish Stocks In Your Portfolio? You are at:Home»Advisor Solutions Channel»Do You Have Any Turkish Stocks In Your Portfolio? Meanwhile, Fidelity Emerging Markets Fund (FEMKX) had a 0.55% exposure to the Turkish lira, according to the Fidelity website as of June 2018, far less than many other currencies. China (22%), India (13%) and Hong Kong (9%) were FEMKX’s biggest international equity markets. Many other mutual funds hold such a small stake in Turkey that the country is not listed directly and falls under “Other Countries” on their websites. In the first seven months of 2018, diversified developed market international equity ETFs had $28 billion of net inflows, while diversified emerging market equity ETFs gathered $6.1 billion, according to a recent SSGA report. Demand was even more limited to single country ETFs, which pulled in just $1.7 billion. Despite the 50% decline in one such single country ETF, there are brighter spots. For example, iShares MSCI Taiwan ETF (EWT) was up 3.1% year-to-date through August 10, ahead of the 7.4% decline for IEMG and 7.7% for EEM. EWT had net inflows of $132 million this year and holds $4 billion in assets. The technology-sector focused ETF recently held a 24% stake in CFRA Buy recommended Taiwan Semiconductor. A smaller Franklin FTSE Taiwan ETF (FLTW) launched in November 2017, giving investors a choice to gain exposure to Taiwan. The $5 million FLTW charges a lower 0.19% net expense ratio than EWT’s 0.62%, but trades considerably less frequently throughout the day providing less liquidity — a reminder that competing ETFs often are not identically constructed. FLTW held a smaller 20% stake in Taiwan Semiconductor. 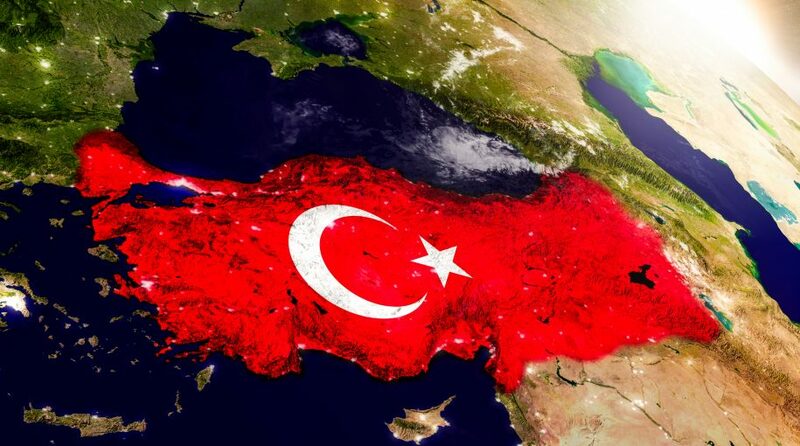 Investing in a single country ETF comes with geopolitical and economic risks with TUR a prime example. Yet, investors can use EWT, FLTW and many others to tilt a diversified IEMG- or VWO-based portfolio to take overweighted positions and reduce exposure to weakening markets much the way that the portfolio managers of popular actively-managed mutual funds do.